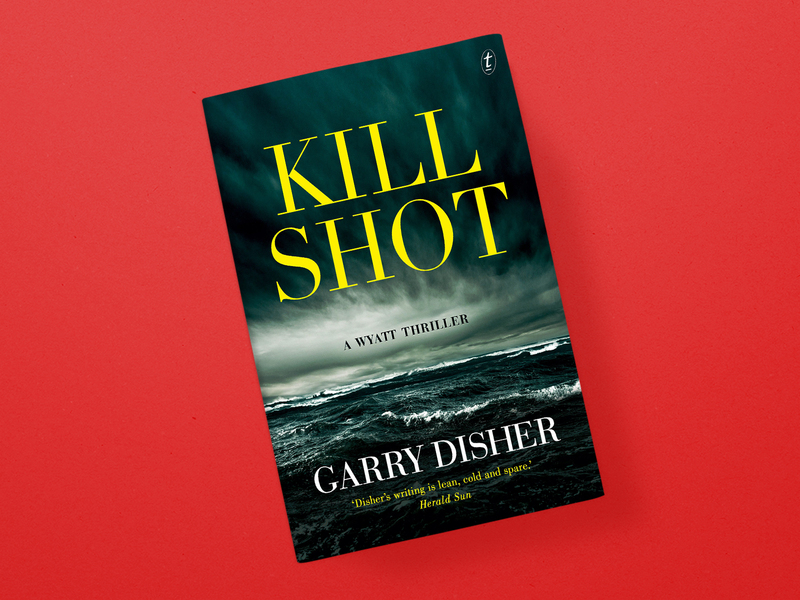 Kill Shot is the ninth book in Garry Disher's 'Wyatt' series of heist novels. Wyatt is a one-man operation; a professional thief with no personal connections, and that's the way he likes it. It's the way we like it too, with Wyatt's preference for old-fashioned loot (cash, jewels, art, collectibles) rendering him an easily likeable crook who chases the spoils of crooks we love to hate. In Kill Shot, Wyatt has notorious corporate criminal and Ponzi schemer Jack Tremayne in his sights, but it's soon clear that Wyatt isn't alone in his target. Kill Shot follows the Wyatt formula beautifully: a job > a betrayal > revenge. But around this seemingly simple arc dances an interplay of minor characters and subplots that results in the kind of satisfaction that very few authors can pull-off regularly the way that Disher does. The balance of plot with character is just right, but it's the setting that brings the story to life. The beauty of following a character with no personal connections is that he can operate anywhere; the beauty of that character being a thief is that a shift in setting is often necessary! And so Wyatt takes to the streets of Sydney and Newcastle in Kill Shot, adding to a long list of other Australian destination-heists (not to forget a little sojourn to Vanuatu in Port Vila Blues. These settings provide a great backdrop to explore economic and social diversity - having a Ponzi scheme set in current-day Newcastle, which centres its modern-identity on a revitalised economy, was a nice touch. There's also a number of really satisfying easter eggs in both settings for those of us who loved the work of the Godfather of Australian crime fiction, Peter Corris. I may be reading into this with my Cliff Hardy-tinted glasses on, but stumbling upon 'Corris House' (located in one of the Godfather's favourite places, Newcastle) and a subplot that takes a minor character in search of a private inquiry agency in Glebe both left a wry smile on my face. As always it's Wyatt's meticulous planning, replanning and planning again that really capture the imagination. Disher's ability to show us the mechanics of a con or a heist really play into that deep desire we all have to play the wicked character from time to time, and it's a real thrill!